Stock up on items for your farm during Virginia’s Hurricane Preparedness Sales Tax Holiday, which runs May 25-31. The holiday allows you to shop tax-free for many items you may need in an emergency. The holiday exempts 22 categories of smaller items, including batteries, flashlights, bottled water, tarps, duct tape, cell-phone chargers, smoke detectors, and first aid kits. As long as each item costs $60 or less, it is exempt from sales and use tax. Portable generators and inverters priced at $1,000 or less are also exempt during the holiday. For a full list of tax-exempt products, answers to frequently asked questions, and guidelines for consumers and retailers, visit http://www.tax.virginia.gov/site.cfm?alias=HurricanePreparednessEquipmentHoliday. During this seven-day period, retailers may also choose to pay the sales tax themselves on any nonexempt items and pass the 5 percent savings onto customers. 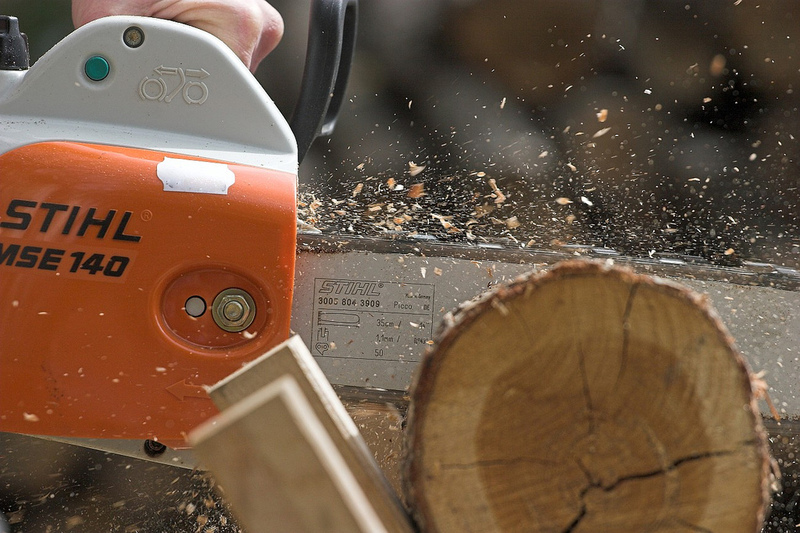 The 2013 General Assembly agreed that, beginning with the 2014 hurricane sales tax holiday, chainsaws selling for $350 or less, and chainsaw accessories selling for $60 or less per item would be included in the list of tax-exempt items. Taxpayers can look forward to this next year.